Ukraine - IOM reported that 4,350 internally displaced Ukrainians (IDPs) will benefit from a new IOM cash assistance project funded by the German government. 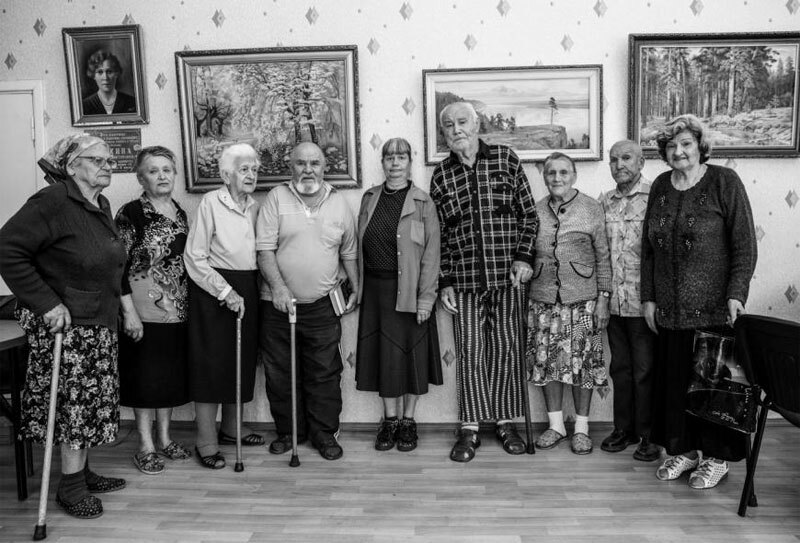 Elderly people aged 70 and over, families with three or more children, disabled people and single-headed IDP families, newly arrived from the conflict zone, in 13 regions of government-controlled Ukraine, will receive UAH 1,980 (USD 70) per person in two rounds of payments, the first of which will be distributed from May through July. According to Ukraine’s Ministry of Social Policy, there are now over 1.7 million officially registered IDPs in the country. Approximately 60 percent of them are pensioners and over 12 percent are children. In 2015 through early 2016, IOM, supported by ECHO, Germany and Norway, helped almost 40,000 IDPs with cash payments. According to IOM’s post-distribution monitoring, the money was mainly spent on food (25 percent), healthcare (24 percent) and rent (23 percent). The average household income of the recipients was UAH 3,432 (USD 127) a month. Some 55 percent had a family member with a chronic disease, while 43 percent had a family member with a disability. “As the displacement crisis in Ukraine continues, many vulnerable IDPs are best assisted through humanitarian interventions that allow them to address various urgent needs. IOM will therefore continue to prioritize the cash transfers to support IDPs,” said IOM Ukraine Chief of Mission Manfred Profazi.